Some fishermen in Europe have been using the controversial technique of electric pulse fishing. 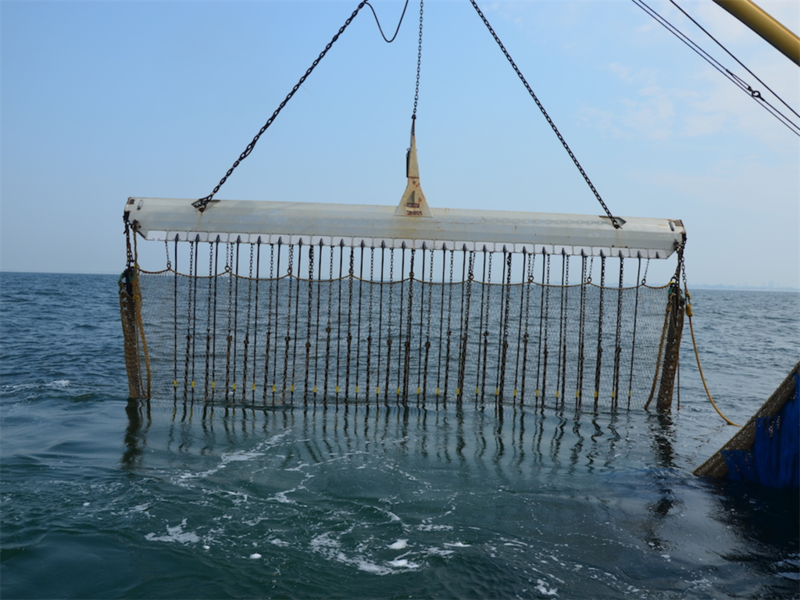 The method involves pulling a net loaded with electrodes across the sea to produce an electric field in the water. 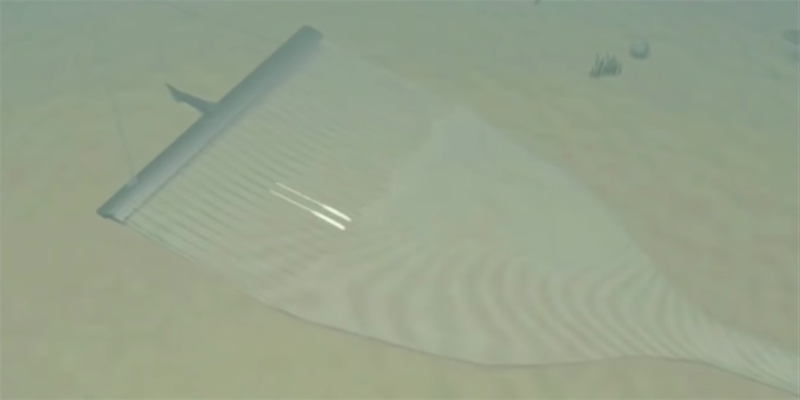 This shocks fish up from the sea floor - making them easier to catch. The electricity stuns all fish in its vicinity, and can break the spines of, or even kill, other fish. 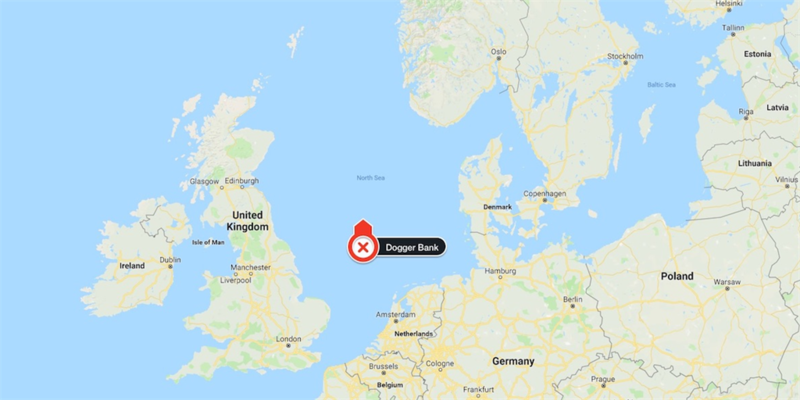 A recent investigation found fishermen using electric pulse fishing in Dogger Bank, a conservation area off the UK coast. 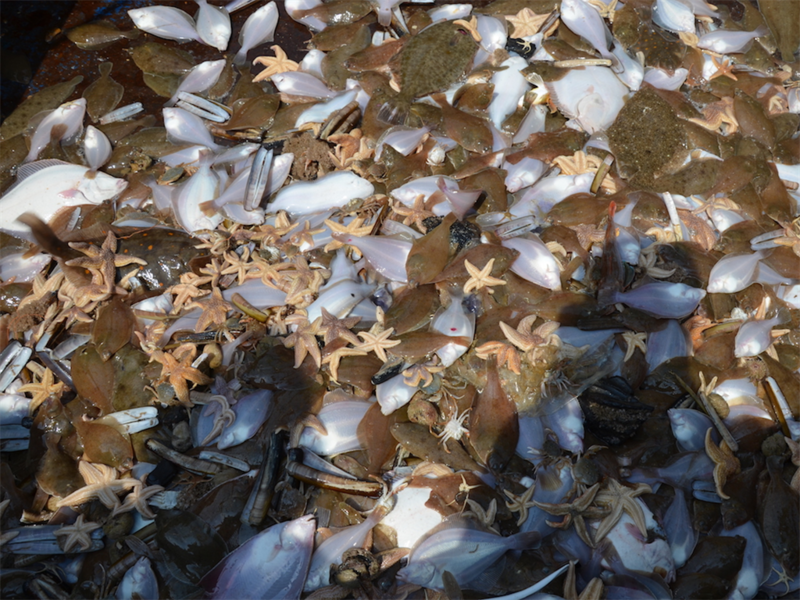 British fishermen reportedly said the North Sea looked like a graveyard after people used electric pulse fishing. 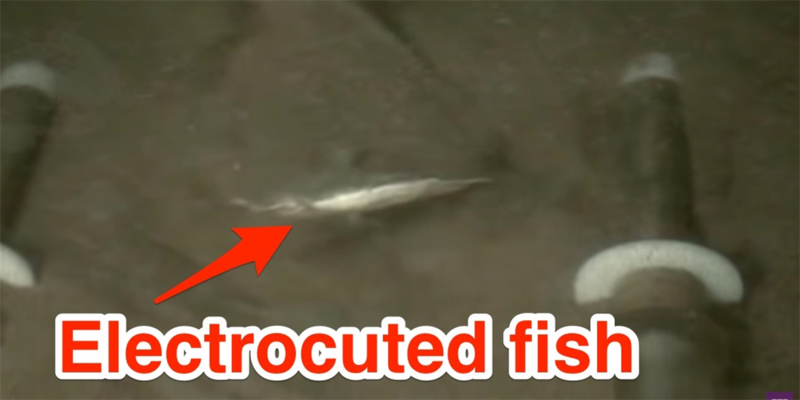 Electric pulse fishing is permanently damaging marine life, but some fishermen have been found using the controversial method anyway. The controversial fishing technique involves pulling a net loaded with electrodes across the sea to produce an electric field in the water. It then shocks fish on the sea floor, making them float up and easier for fishermen to catch. 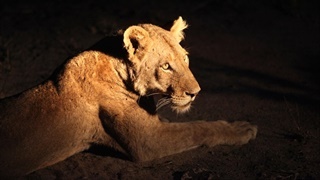 The method has been observed taking place in some of the world's most protected marine areas. 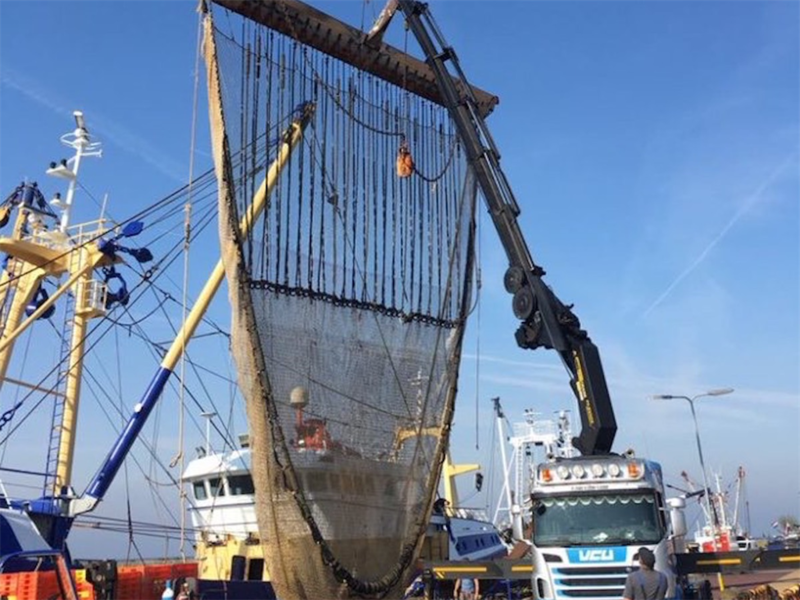 A giant net - or pulse trawl - laden with electrodes is attached to a fishing boat. 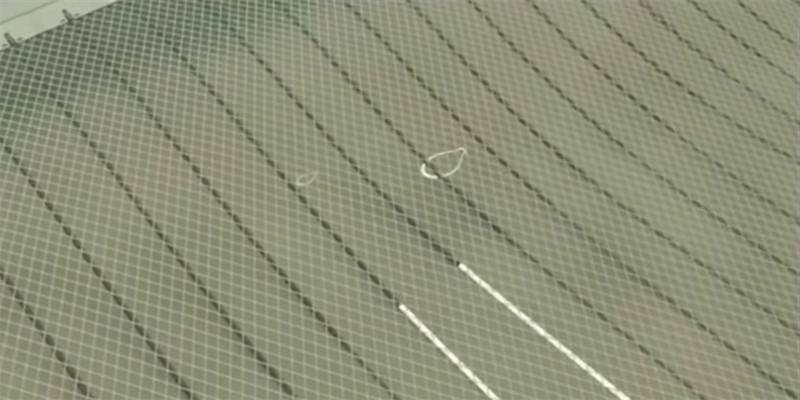 Here's a closer look at the cables attached to the net. The boat then drags the net along the water. ... and stuns fish from the bottom of the seafloor. The larger the fish, the more shock it gets. The technique also has nasty side effects. The net's electric field stuns all fish in its vicinity, and can do damage to other sea animals. Scientists say the electric current can break the spines of fish like cod, haddock, and pollock. It can reduce the hatching rate in cod eggs, and kill 25% of young cod, according to the Blue Marine Foundation. BBC reporter James Clayton, who touched the electrodes as part of his investigation, said being electrocuted was like feeling "pins and needles." Pim Visser - the director of Dutch group VisNed, which lobbies for the right to use electric pulse fishing - also told Politico earlier this year: "It's just a little tickle ... 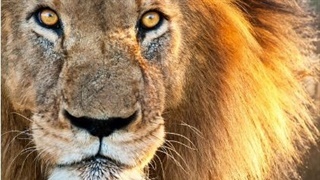 The only purpose of the pulse is to have the sole [a type of fish] contract its muscles so that it starts swimming." Fish and sea animals caught from electric pulse fishing. 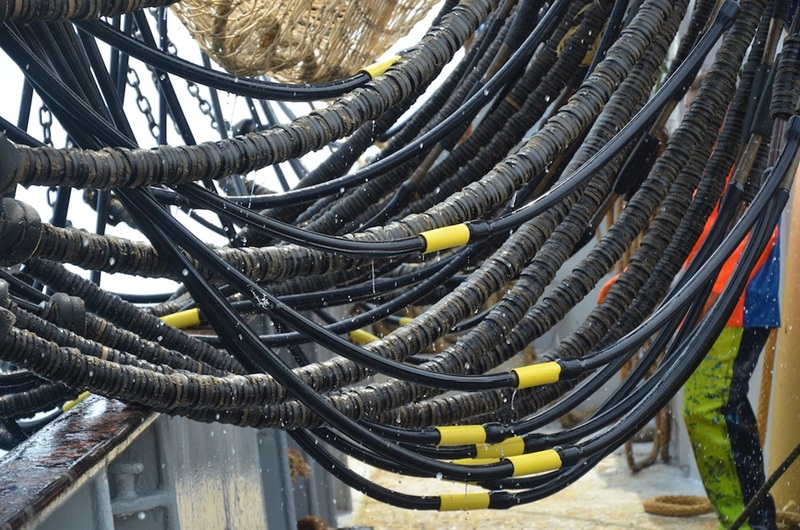 Electric pulse fishing is an alternative to beam trawling, a method in which fishing boats drag massive chains along the seabed to force bottom-dwelling shrimp and flatfish from under the sand. Beam trawling is a costly and carbon-intensive technique, as fishermen require a huge amount of diesel to power the dragging boat. 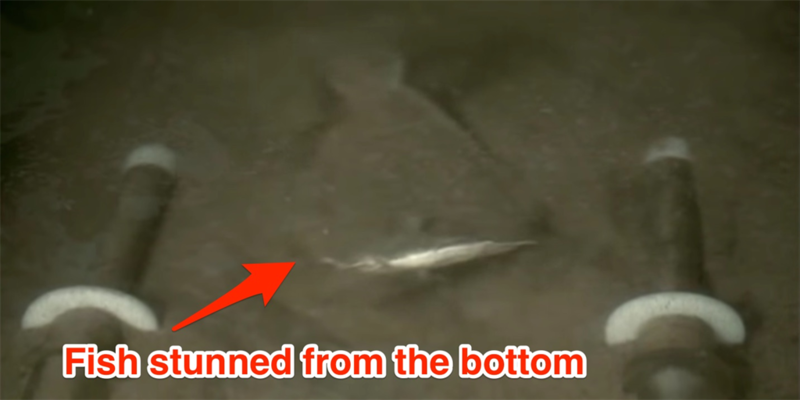 It is also considered one of the most environmentally dangerous fishing methods because the chains can hurt other types of fish and damage the sea floor in the process. 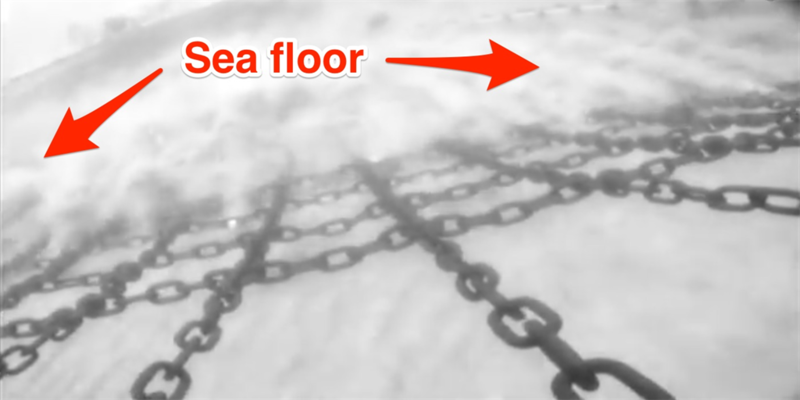 Chains from a beam trawler dragging along a sea floor. Electric pulse fishing is technically illegal in areas including the EU, US, and China. The EU banned it in 1998, but in 2006 allowed members to use electric fishing to fulfil their fishing quota in the North Sea in the name of "research." Eighty-four Dutch vessels and a smaller number from other member states - including 12 from the UK - were allowed to experiment with the new technique, The Guardian reported. According to The Times of London, British fishermen likened the North Sea to a graveyard after electric fishing. A rough position of Dogger Bank, an EU-designated special conservation area in the North Sea. 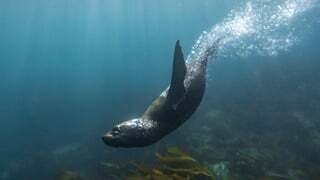 In October, an investigation reported by the Times found that fishermen had been using the technique in the Dogger Bank, an EU-designated special conservation area in the North Sea between Britain and Northern Europe. Jerry Percy, director of the New Under Ten Fishermen's Association, said in a statement: "It is a travesty that powerful vessels, using a fishing method that is banned in many parts of the world are not only permitted under a dubious derogation to use this gear to fish in UK waters but also in marine protected areas."